Are you looking for jobs in the state government sector? 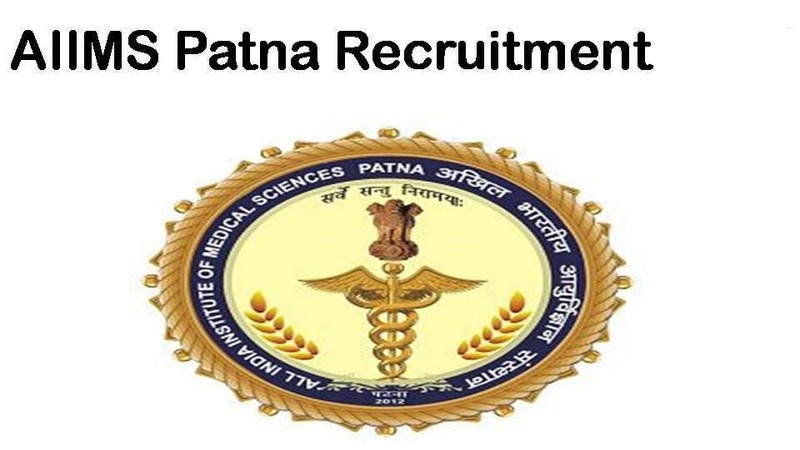 AIIMS Patna Senior Resident Recruitment 2019 has announced its recruitment for the posts of senior residents. It will be a great opportunity for the job seekers and the candidates who are all looking the jobs in AIIMS Patna. Both the fresher and the experienced candidates can able to attend this Walk- in- interview. Currently, the number of vacant seats is one, but it may have a chance to increases at the time of selection. The interview is going to be held on April 23, 2019. The interested candidates have to pay the application fee Rs. 1500/- on the day of the interview. The application fee should be received in the form of DD (Demand Draft). While going for the interview you have to bring your all-original certificates. If you want any extra details about this interview, you have to refer the official site of AIIMS, Patna. Senior Resident · Graduate with an MBBS degree from a recognized Institute/ University. ·Graduate with MD/DNB (Biochemistry) degree from a recognized Institute or University. · The candidates who are all qualified with MSc. Medical Biochemistry with Ph.D. in Biochemistry is eligible to apply for this post. · The fee should be received in the form of DD (Demand Draft). · The Application fee will be received only at the time of interview. If the candidate is physically handicapped/orthopedic means, the relaxation age can be extended up to a maximum period of 5 years. Step 1: If you are interested to apply for the senior resident post in AIIMS Patna, you just want to visit the official website. Step 2: Just go through the advertisement completely and confirm your eligibility criteria. You must satisfy the age limit and education qualification. Step 3: If you are eligible and interested to apply for this post, you may precede the further details. Step 4: The interested candidates have to bring all your original certificates and application fee at the time of interview. Step 5: Check all the information mentioned on the official website and then you have to go for the interview at AIIMS, Patna.